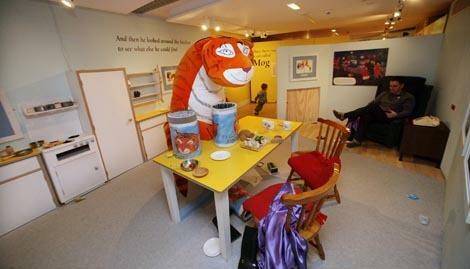 The Tiger has been coming to Tea for fifty glorious years! 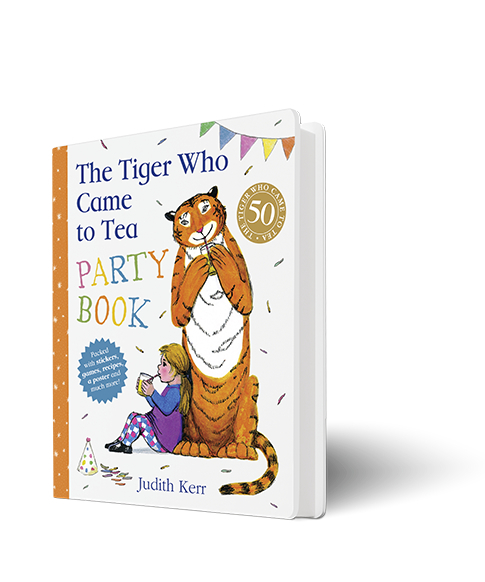 Now for the first time you can hold your own Tiger Tea Party with this very special book containing everything you need for the perfect party. 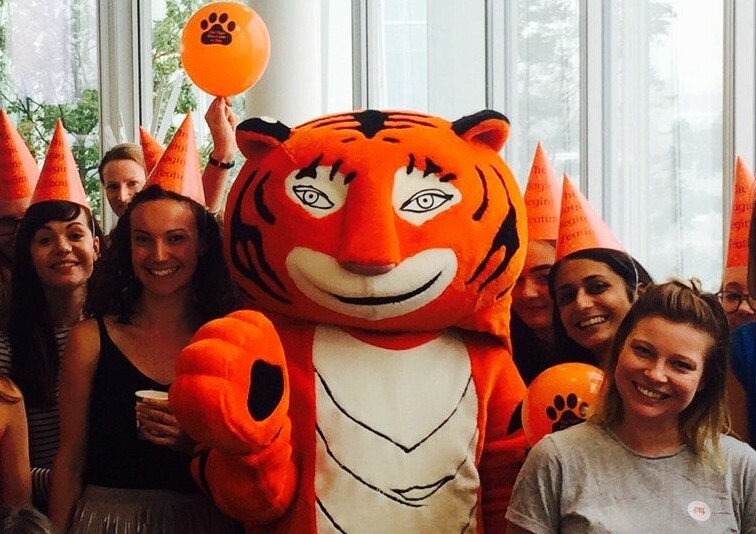 With planning tips, invitations, decorations, party games, recipes and much, much more, the Tiger is here to help you hold the perfect tea party. 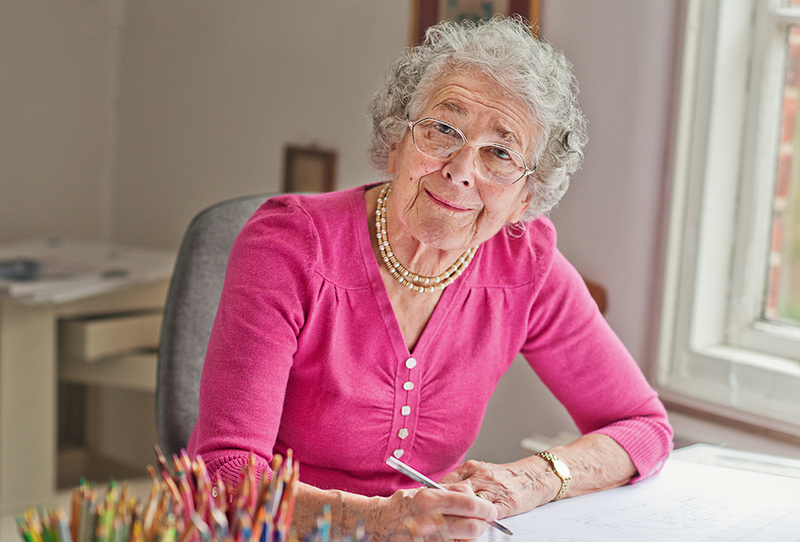 Based on the classic character and story from the one and only Judith Kerr. First published in 1968 and never out of print, The Tiger Who Came to Tea is a timeless classic enjoyed and beloved by generations of children. The Tiger Who Came to Tea Party Book publishes on 31 May 2018. Order your copy now wherever good books are sold.